Disneyland is very small park compared to Walt Disney World. It’s “landlocked,” meaning the park is surrounded by other business and roads. Walt learned a lesson though, and discreetly purchased dozens of miles before building his second park. Walt Disney World spans over 40 square miles (about the size of San Francisco) so there is plenty of elbow room for the park to grow. 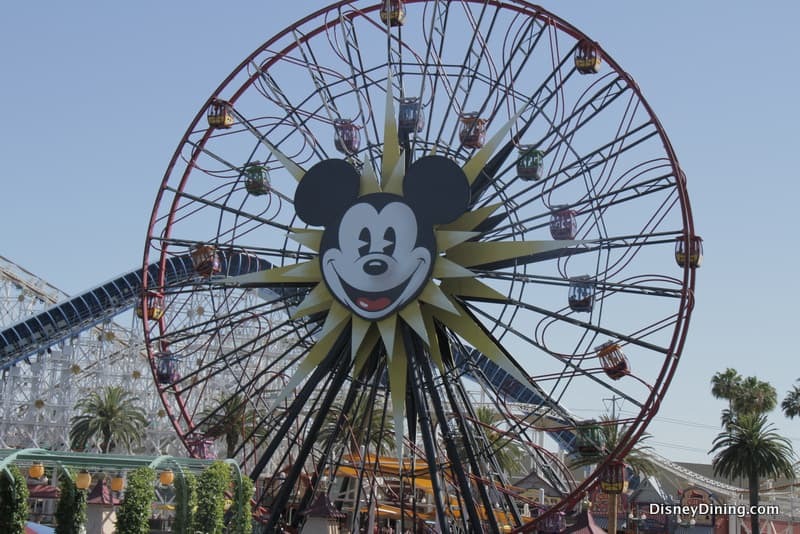 Disneyland park sits on about 85 acres, while the bigger Magic Kingdom (at Walt Disney World) occupies about 107 acres.